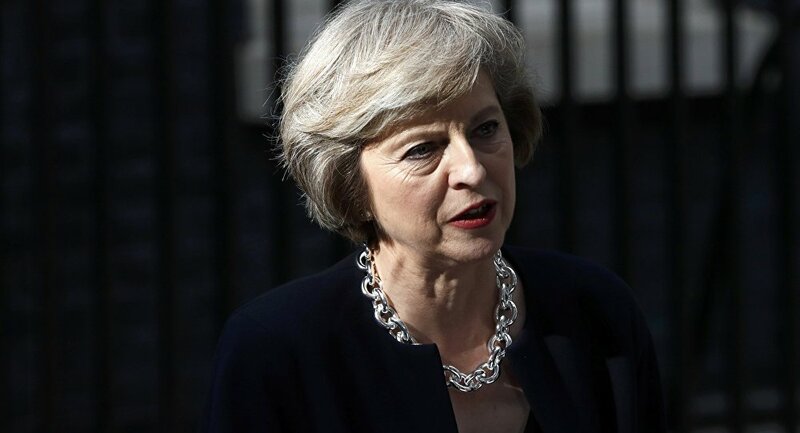 British Prime Minister Theresa May has suffered three successive defeats in the Commons, casting doubts as to whether she has any hope of getting her Brexit plan through parliament. Will her time in power be coming to an end any time soon? Marty Caine, leader of ENGAGE, sat down to answer this and other questions with Sputnik. Sputnik: Does Theresa May have any chance of getting the Chequers plan through parliament? Marty Caine: I personally don't think that it will get passed through parliament. The debates over the past forty eight hours in parliament basically show that it will be rejected and what's going to happen after that, I honestly don't know. This whole Chequers plan is not a deal at all, it's nothing more than a change of one treaty, to an even worse treaty and the new treaty is one that we can't get out of. Sputnik: Would the UK be in this mess with a different leader? Marty Caine: I think we should have had a Brexit leader in the Tory party. Probably Jacob Rees-Mogg or someone like that would have got us a far better deal than what the EU has offered us now. What this treaty actually does; it will place Britain in a position where the EU will be able to punish Britain for leaving the EU and they will do that, to set an example to the other twenty seven member states to ensure that nobody else ever tries to invoke fifty again. I'm gobsmacked that we've got a government that would allow that to happen. Sputnik: Is a no deal Brexit now the best solution? Marty Caine: It's the only viable option and as members of the EU, we actually trade with twenty four countries purely on WTO rules and most of the countries around the world that we deal with are on WTO rules, so this idea that it's a cliff edge and that it's going to be a disaster is absolute nonsense. This whole scenario of the EU trade problem is farcical, because of the five point one UK businesses; less than four percent of them deal directly with the EU, and yet the other ninety six percent are all restricted by EU regulations. It just makes absolute perfect sense for us to just walk away and say if you want to have a trade deal; we'll have a trade deal and that's all we need to do. Why the government is doing this and trying to keep us tied into the EU rules; is like this analogy, that the Chequers deal is not removing the shackles of the EU, it's removing the bolts of the shackles and then welding them in place, and that must not happen, it's absolutely crazy.